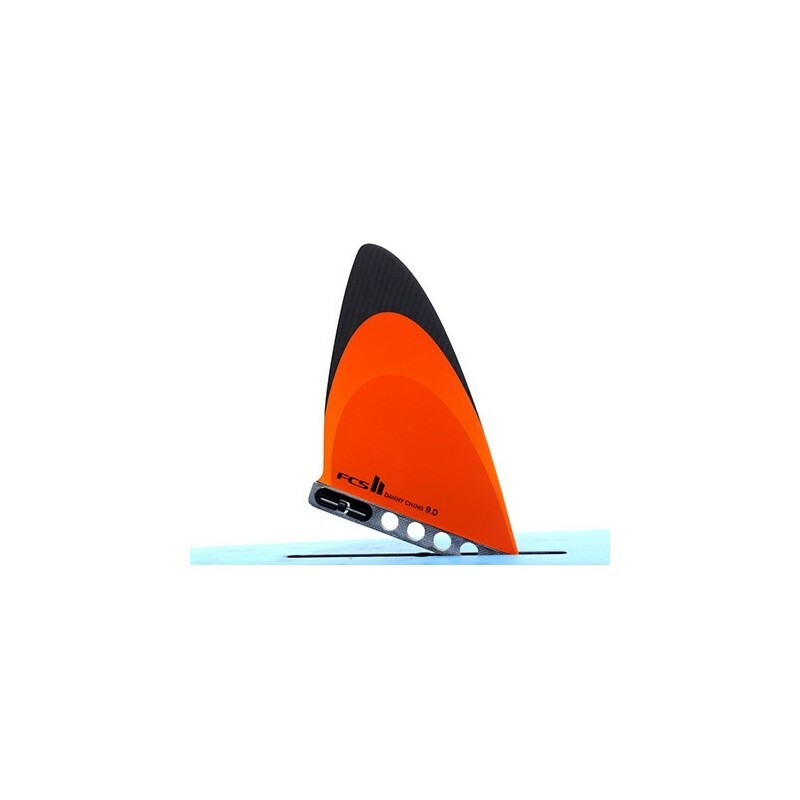 Design by Danny to give him superior tracking and more strokes per side while still being able to buoy turn and surf in course racing conditions. 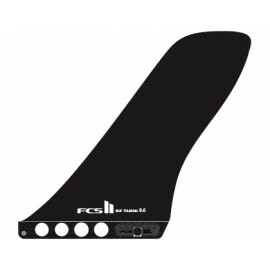 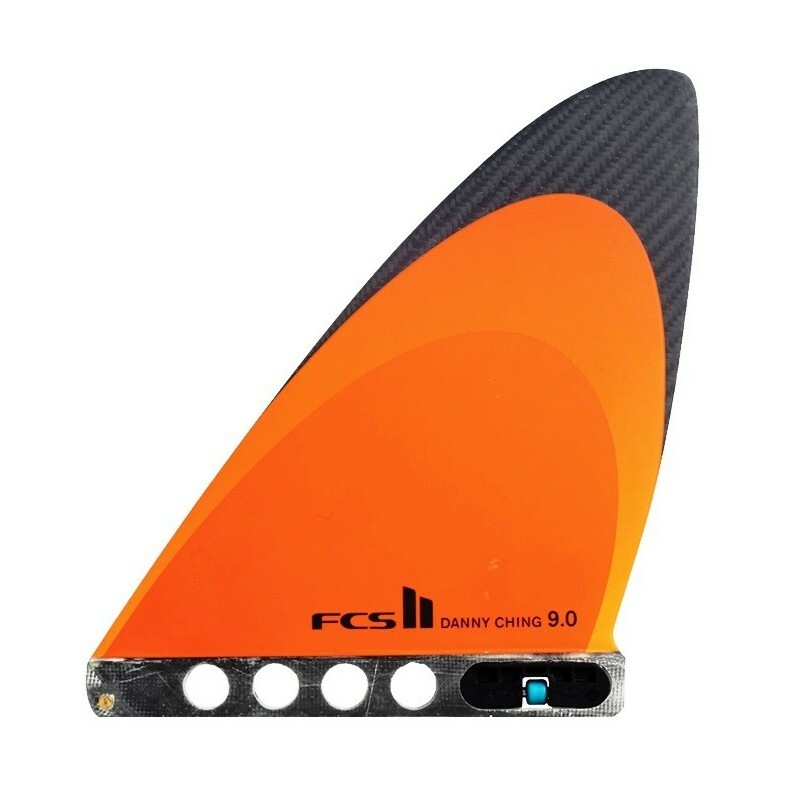 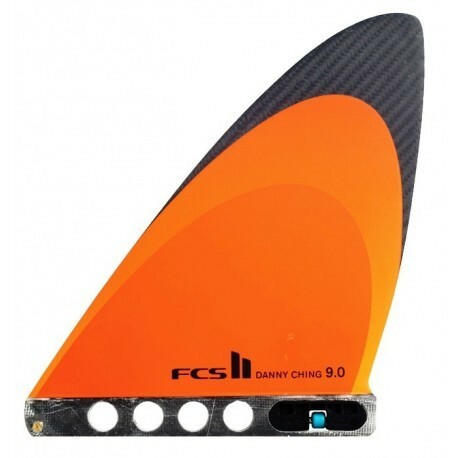 This fin is a favorite with down-wind paddlers. 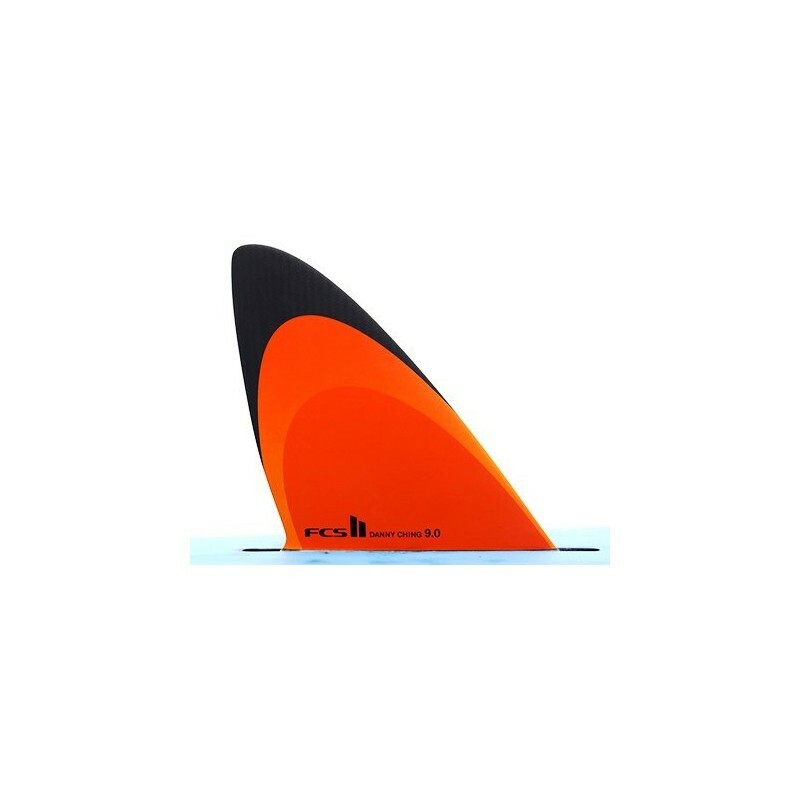 - Flat water; from open ocean to lakes and inland waterways.